Pneumatic valves are one of the components responsible for regulating the pressure, rate, and amount of air that circulates throughout a pneumatic system. Ellis Kuhnke Controls has been in business since 1962. If you need Pneumatic Valves then we are your experts. Pneumatic systems are extensively used in a multitude of industrial applications. To have a functional pneumatic system, you must use the right products; you have to know which pneumatic valve to use in a specific scenario, as not all valves are applicable in the same process. Understanding how a pneumatic valve works is the first step to determining what requirements are necessary for your pneumatic system. Make sure you take the time to fully understand your system and what you need before making any purchases. Below is an accumulation of some common tips that can help to construct the perfect pneumatic system. Most valves are used in light-duty and low-pressure applications. An automated flow is created through the opening and closing of a valve. Compressed air causes the valve to either open or close, which allows air to move through the pneumatic system. Whether it opens or closes depends on the specific design of the valve itself, and the application that utilizes it. In order to pick the correct valve, you need figure out whether you want to regulate flow direction, or flow speed. To control flow direction, you need to install a flow direction valve that will determine the airflow direction. If you are looking to control speed, a proportional valve will help the flow rate down a given path. 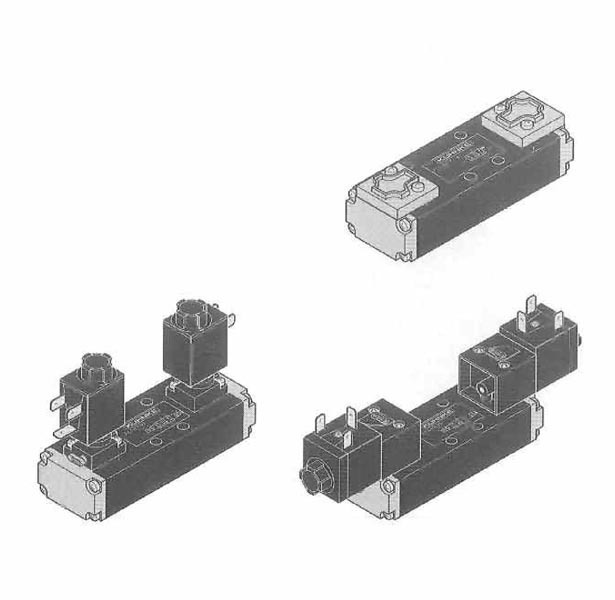 Two-way valves: Two-way valves allow or stop flow of air and provide an on/off function in the circuit. Three-way valves: Three way valves contain three passages, which are used to pressurize and exhaust a port. Four-way valves: Four way valves are one of the most commonly utilized components for directional control in a pneumatic system. The four valves make it easy to change the motion of a cylinder, motor, or alternative powering component. 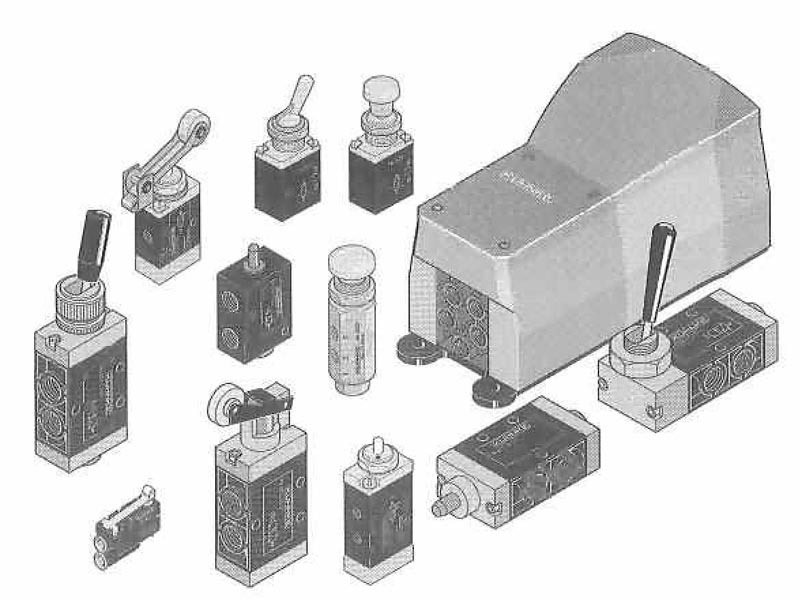 Determine the number of inputs and outputs on your directional valves. The common directional valve has a standard number of three openings; two of which are outputs, and the remaining is for an input. 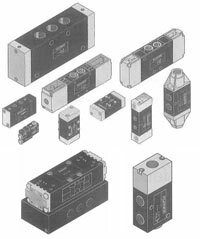 Before you use any pneumatic valves for your applications, it is important to understand the basics of how they work. Pneumatic valves are just one type pneumatic control that we sell. There are many different types of valves for different systems; however, they are all designed to control rate, pressure, and amount of air that goes in and out of a pneumatic system. 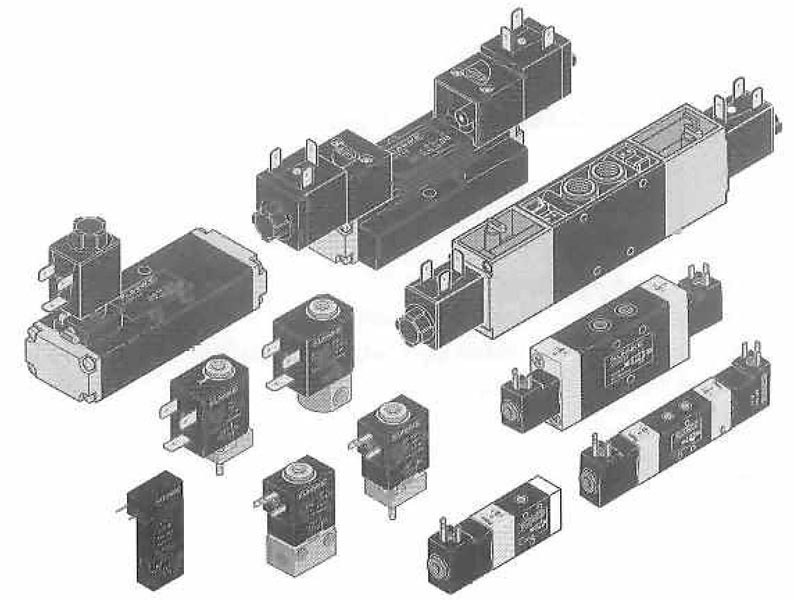 If your company works with pneumatic circuits, then the use of pneumatic valves is essential. 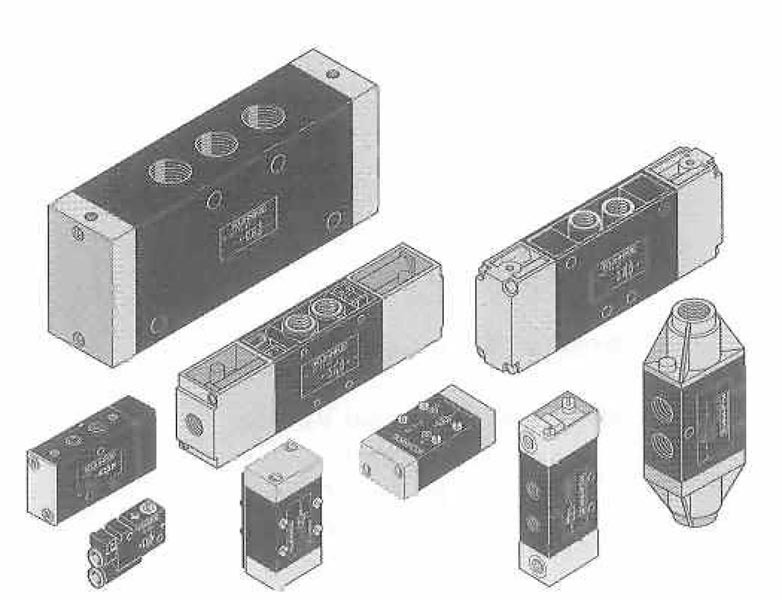 There are many different pneumatics valves to choose. The guidelines for instruction will depend on the model you are using. Purchasing pneumatic valves can seem like a daunting task for business owners. There are so many options to choose. There are a lot of phrases and terminology to know.